The twin towers of the World Trade Center dominates the skylines of Manhattan’s financial district. Over 50 000 people work in the Twin Towers and four other smaller buildings that make up the World Trade Center of the Port of New York Authority. 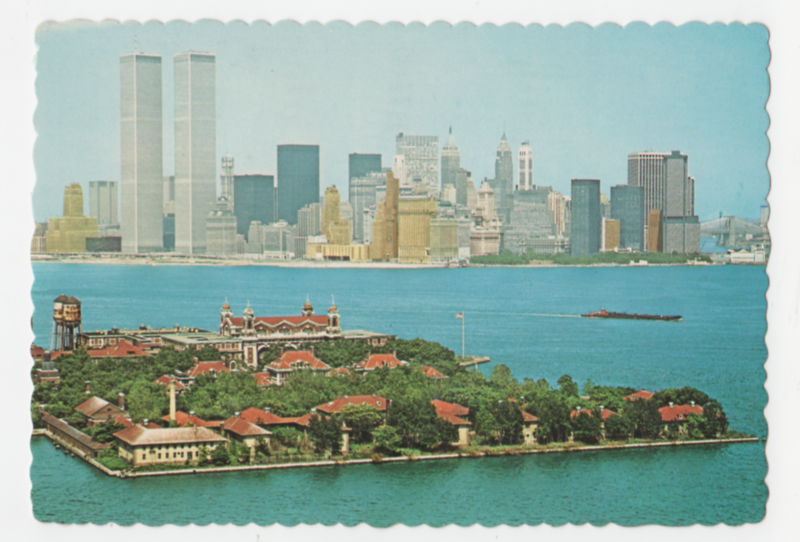 It was on Ellis Island that millions of immigrants waited to be admitted to the United States.